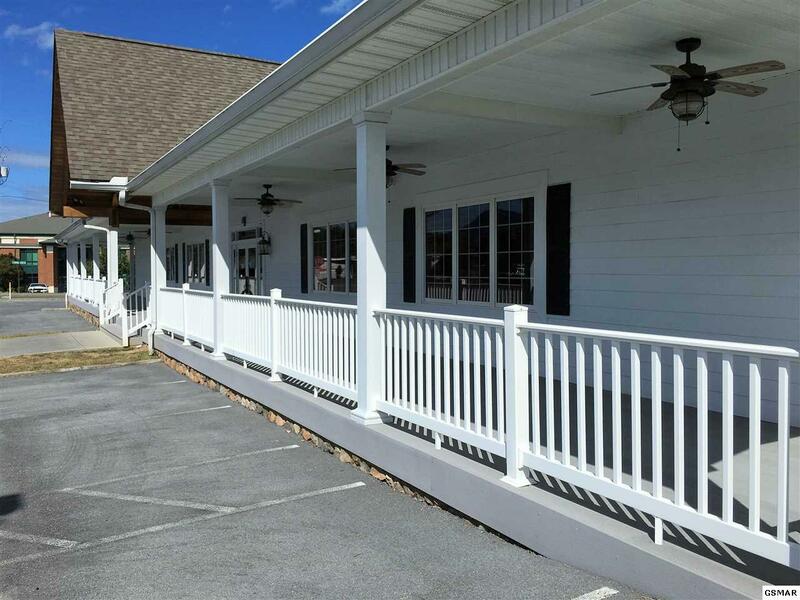 ENDLESS POSSIBILITIES IN THIS PRIME PIGEON FORGE LOCATION...LOCATED JUST OFF THE MAIN PARKWAY IN BEAUTIFUL PIGEON FORGE,TN. 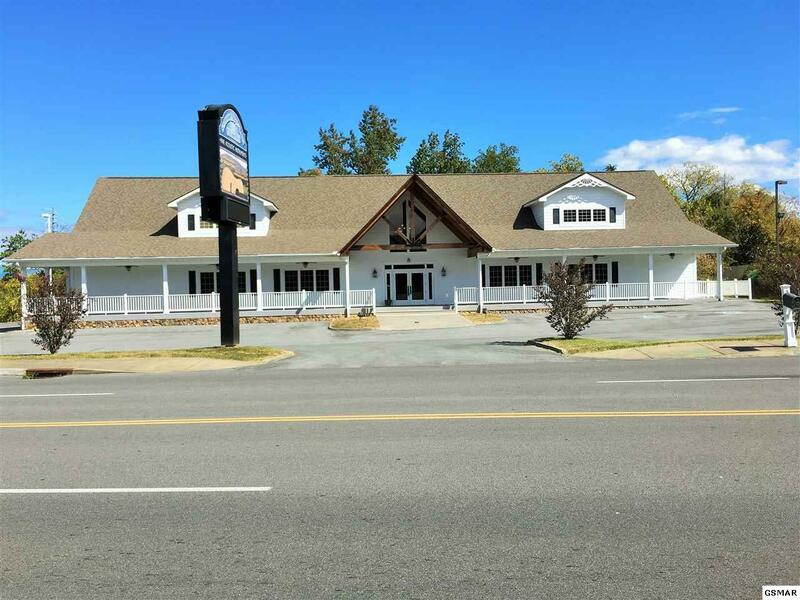 THIS WELL KEPT BUILDING IS 6,582 SQUARE FEET AND SITS ON .58 OF AN ACRE, AND IS PRICED TO SELL AT $1,000,000! TAX APPRAISAL ON THIS PROPERTY IS 1,141,500.THIS PROPERTY FEATURES GENERAL RETAIL SPACE, THEATER AREA WITH STAGE, DRESSING ROOMS, CONCESSION AREA...THEATER SEATS OVER 200, OFFICE AREAS, RESTROOMS,ETC ALL ON THE MAIN LEVEL THE UPPER LEVEL FEATURES SEVERAL ROOMS... SOUND ROOM, PRIVATE OFFICES,BREAK ROOM INCLUDING A FULL KITCHEN, FULL BATH, LIVING AREA WITH PRIVATE BALCONY IN THE REAR,ETC BALCONY UPSTAIRS OVERLOOKS THE ENTRY......ADDITIONAL FEATURES ARE HARDWOOD FLOORS, COFFERED CEILINGS, SOME LED LIGHTS,COLONIAL INSULATED, DOUBLE- PANED WINDOWS AND TREX DECKING ON THE FRONT. AND BACK. 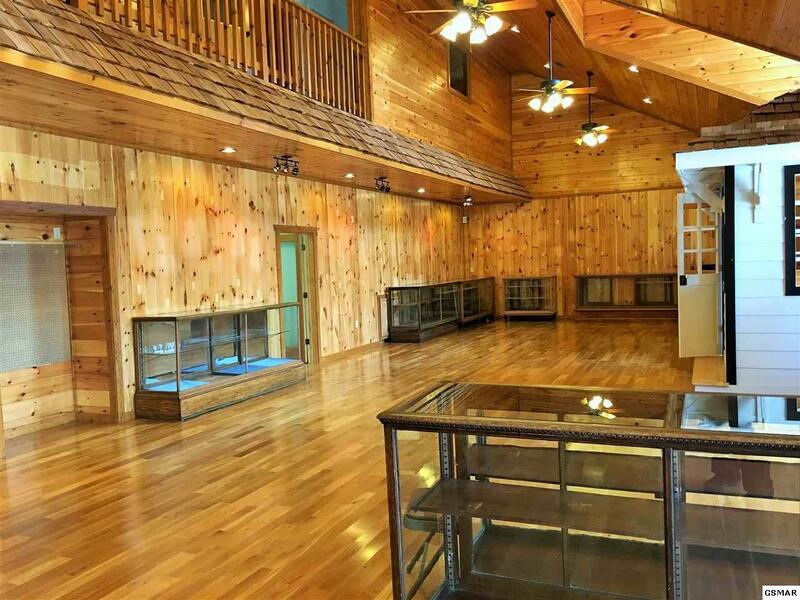 MUST SEE TO APPRECIATE THE QUALITY, WORKMANSHIP, AND LOCATION OF THIS VERY UNIQUE PROPERTY! 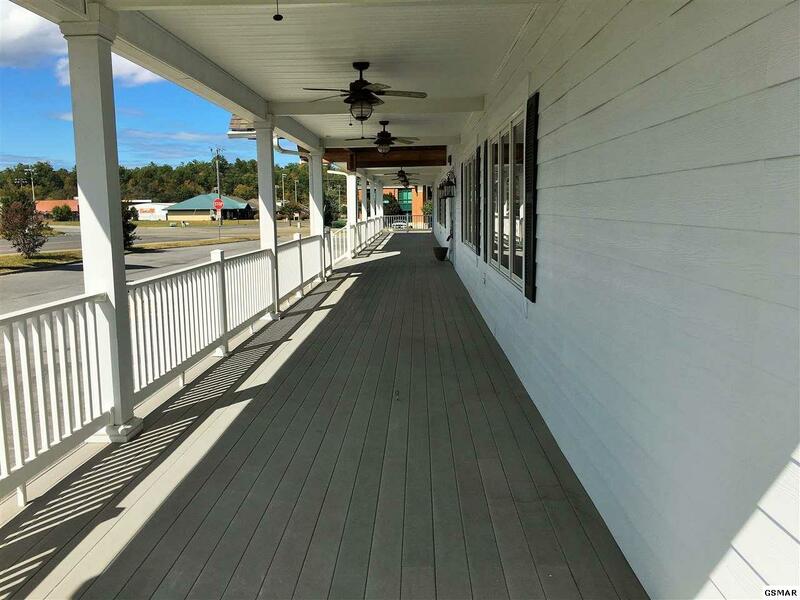 THIS BUILDING IS MOVE IN READY, LOOKS AND FEELS NEW! ZONED C - ! . BANK FORECLOSURE PRICED TO SELL!